Hi guys it’s been a while since I posted here and it’s also been awhile since the last time that I bought beauty products in Watson. 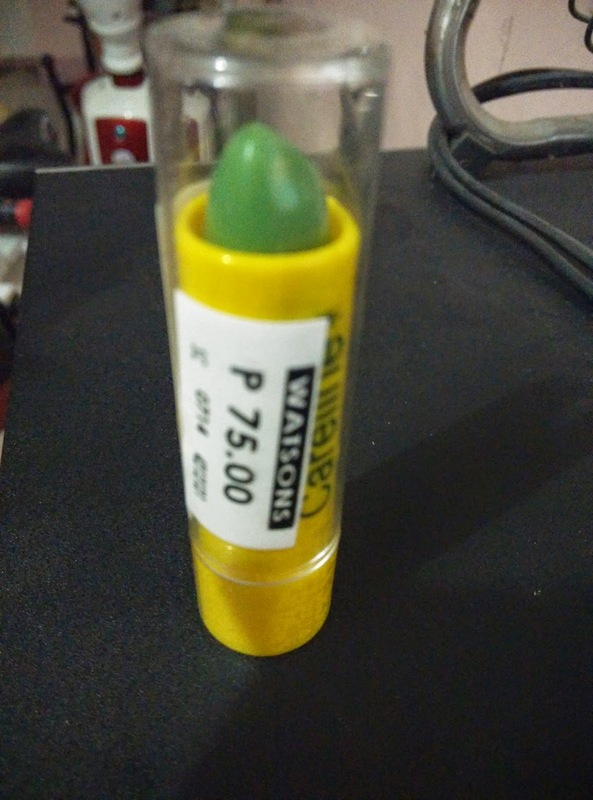 The reason that I bought this item is maybe I need some replacement to my current beauty product or maybe I get excited that finally there’s a new SM mall near in my place here in Cabanatuan City. This magic lipstick comes with vitamin e in it. The color will be from pinkish to bright red and its very moisturizing on lips. 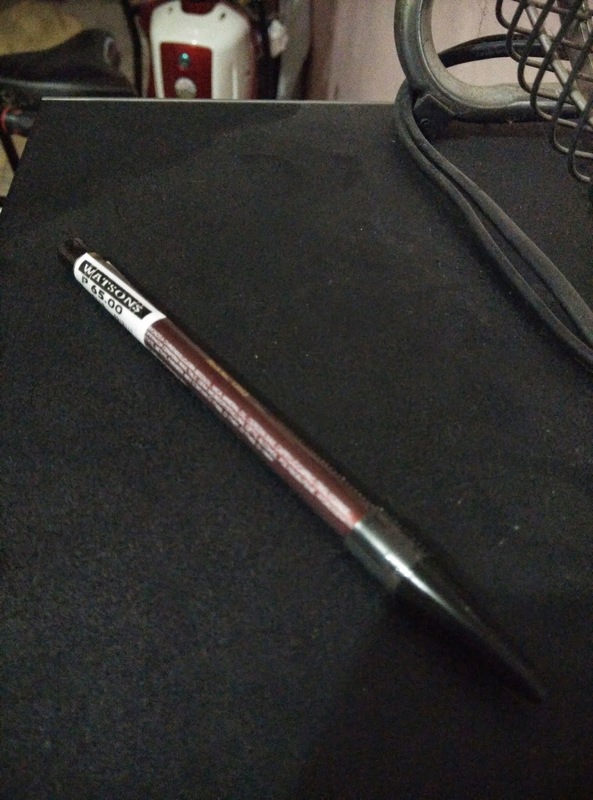 I bought this so I can use it as a base of any lipstick that I use. Hoping it can be a back-up color when my lipstick color on top comes off during drinking or eating. 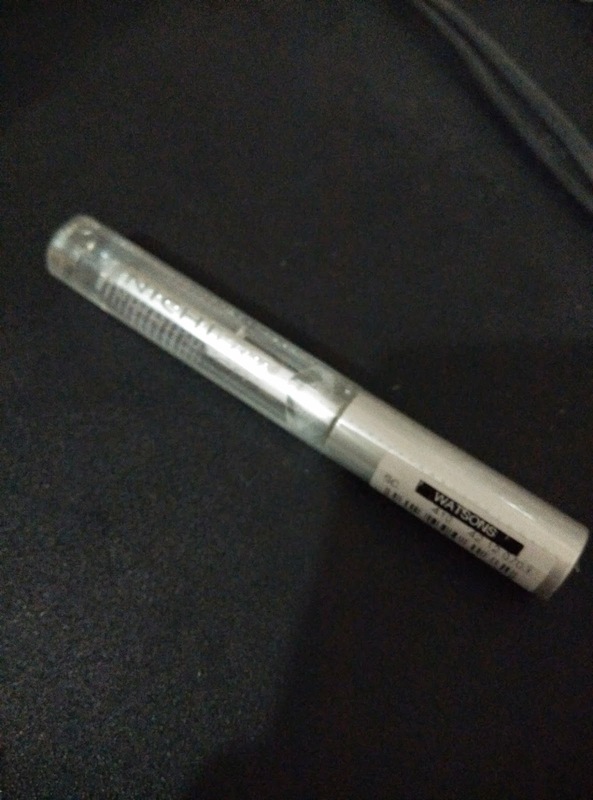 Its weird that this pencil doesn't have any description whether it is for eyeliner of for eyebrow lining (nag-rely na lang ako sa saleslady i am looking for eyeliner kasi and at the same time for tightener). I plan to practice to draw a line over my eyelash but I guess I will never learn how, so its a waste for me. 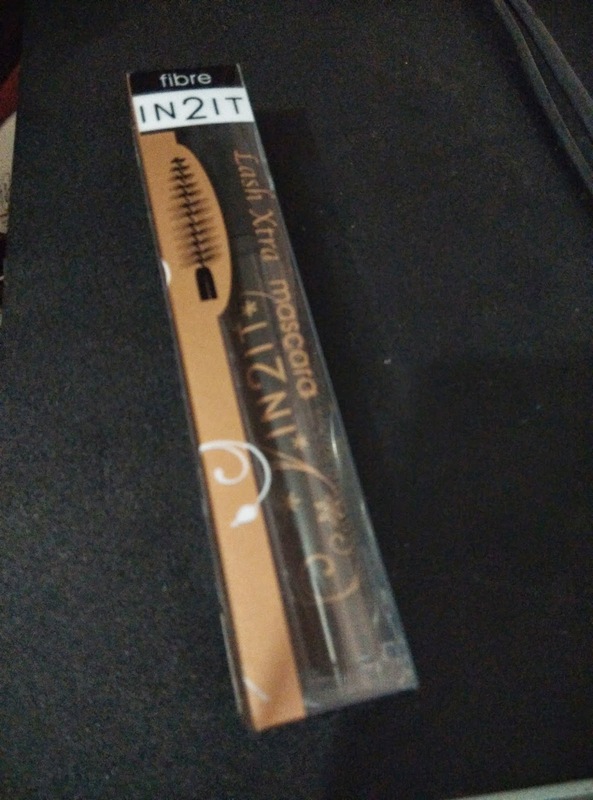 I thought that this this is a clear mascara when I pick it up not until I got home that it was for eyebrow and not for eyelash. Anyway I did buy this to make a DIY for eyebrow mascara which is kinda coincident somehow hehehe. I plan to put some color of dark eyeshadow to make it eyebrow mascara. 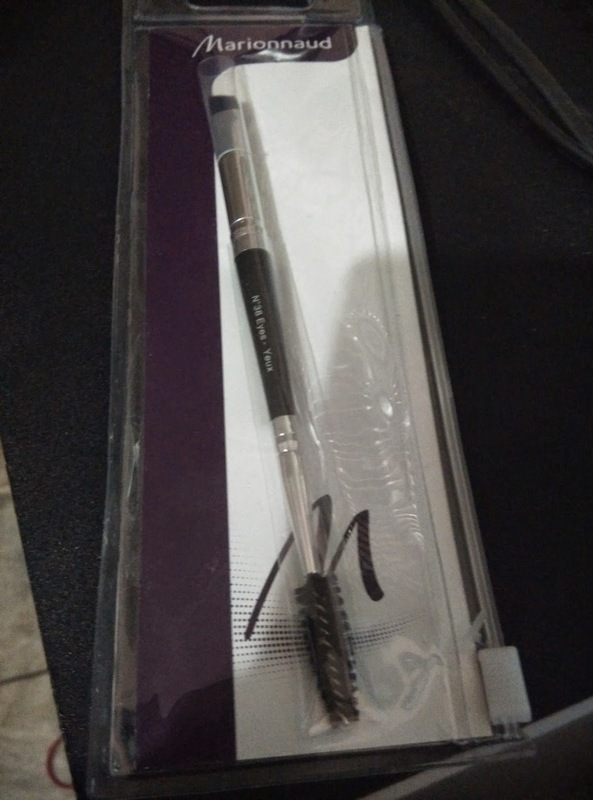 Finally I find this brush for my bushy brows. I also use this to brush to comb my eyelash when it clumps with thickened mascara. This one is just a sudden purchase (alam nio ung gusto mo lang magtry ng trial and you like the result tapos there's a voice in your head that you need to buy it). I love the result when I try it and according to packaging it has a nylon fibre mascara to build volume and significantly extend eyelashes. 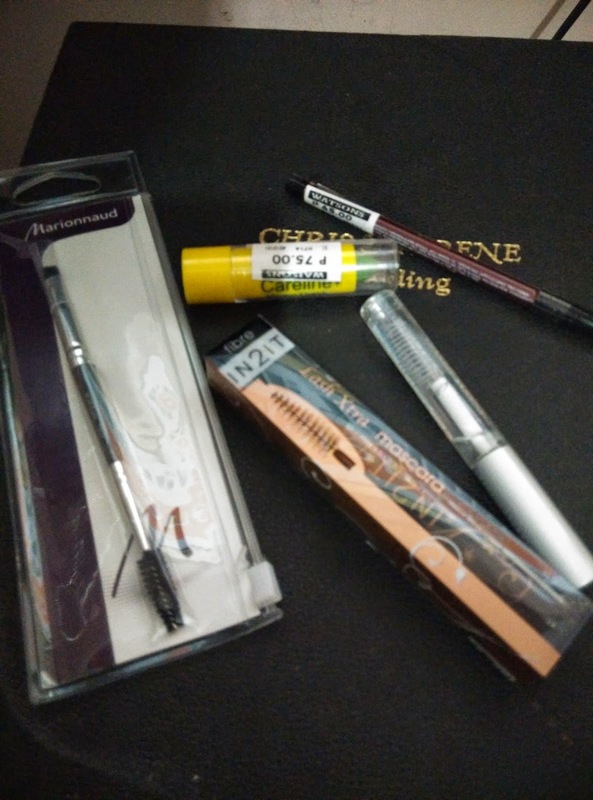 I try to combine it with my all time favorite Maybelline Volume express mascara and it was amazing, it looks like I wear falsies. But after buying this unfortunately my maybelline mascara finally give up. I will try to make a review for this so please stay updated here. Please let me know your thoughts about this products, some feedback and etc on the comment below.